Sports News: CADSSA Netball A League 3rd and B League Winners! Isn't life great when it doesn't rain? Particular when it comes to outdoor sport! 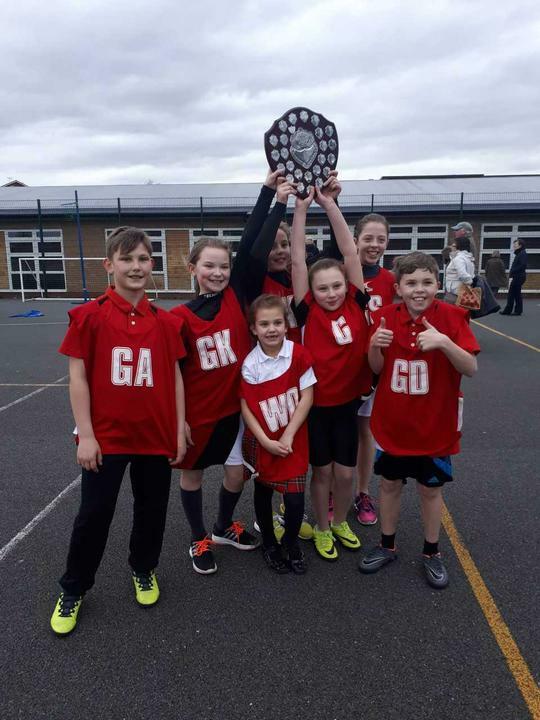 This evening, our A and B netball sides were able to complete their respective leagues, with our A side finishing in third place in their league at The Cheadle Academy. A short trip across Station Road at Painsley, our B side performed superbly again to WIN the CADSSA B League! 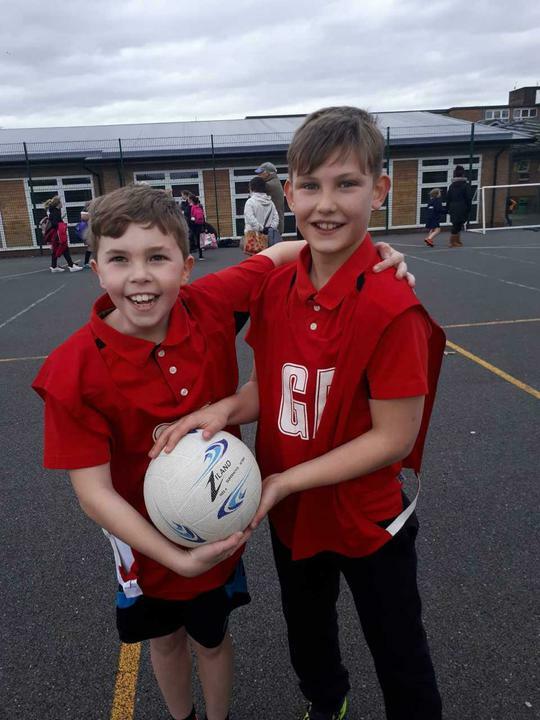 The team found it a little tougher this week competing against larger schools but they managed to achieve a win and a gritty draw against the well-coached and always-excellent St Thomas'. A massive well done to all involved and a huge thank-you to parents for your fantastic sport and commitment to our school. Thank-you also to Mrs Shann for accompanying the A side during their league campaign over the past few weeks. Next stop...the CADSSA High 5 Netball Girls Tournament next Thursday at The Cheadle Academy!